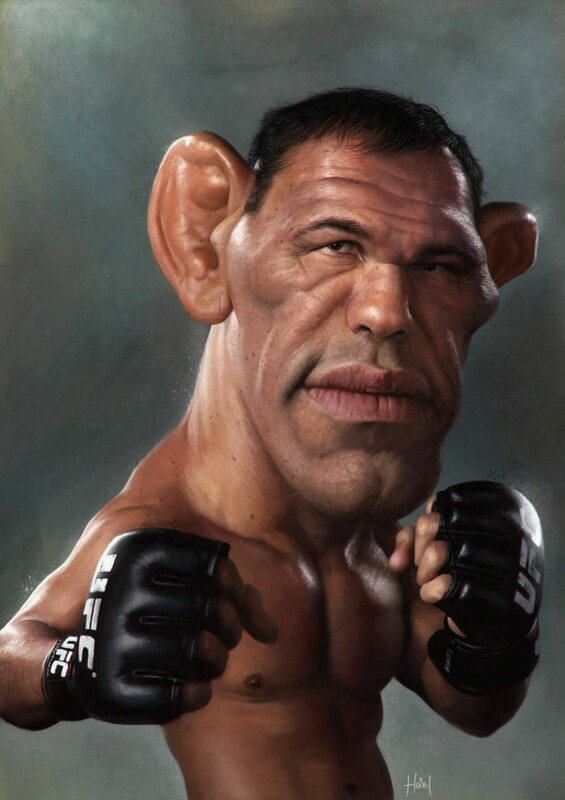 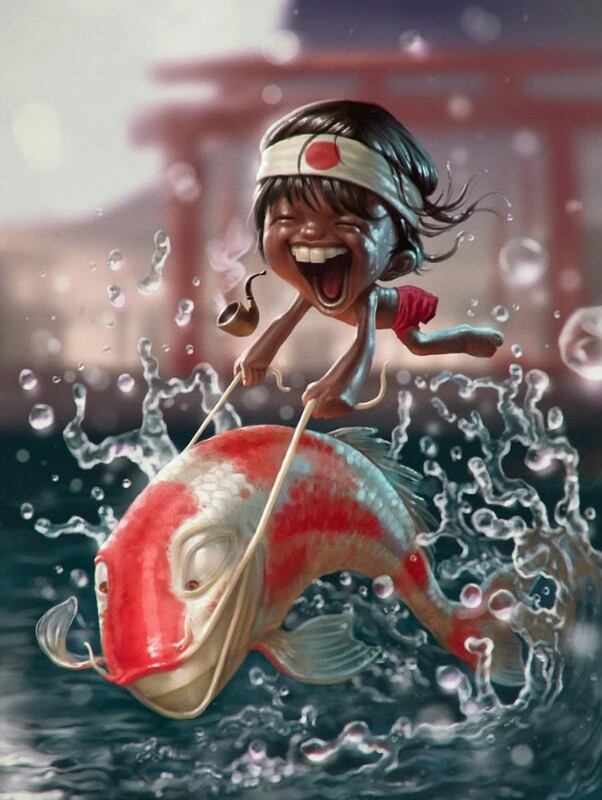 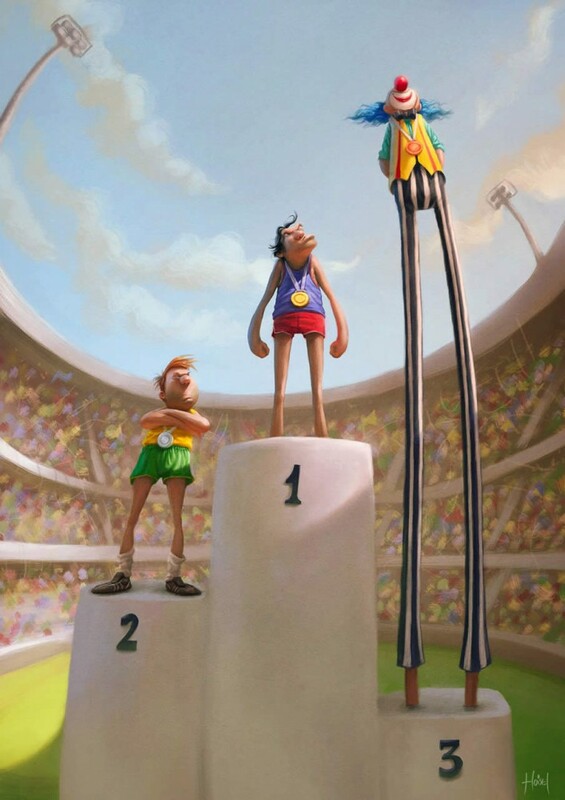 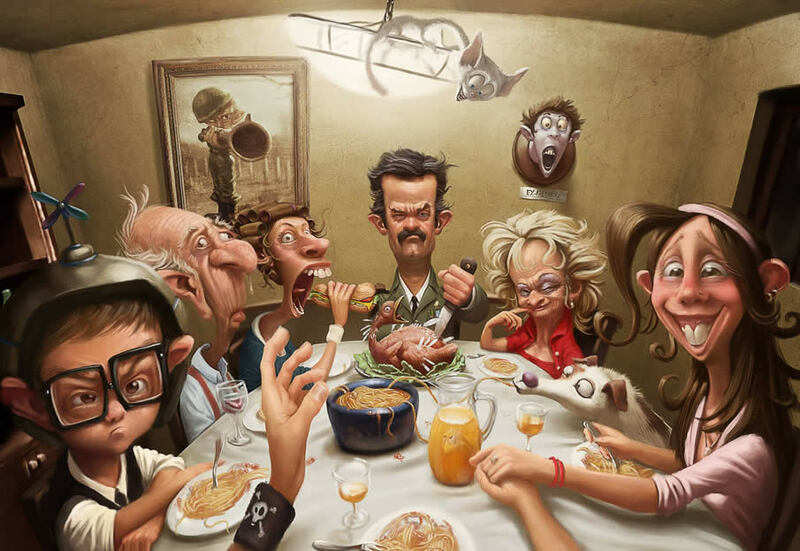 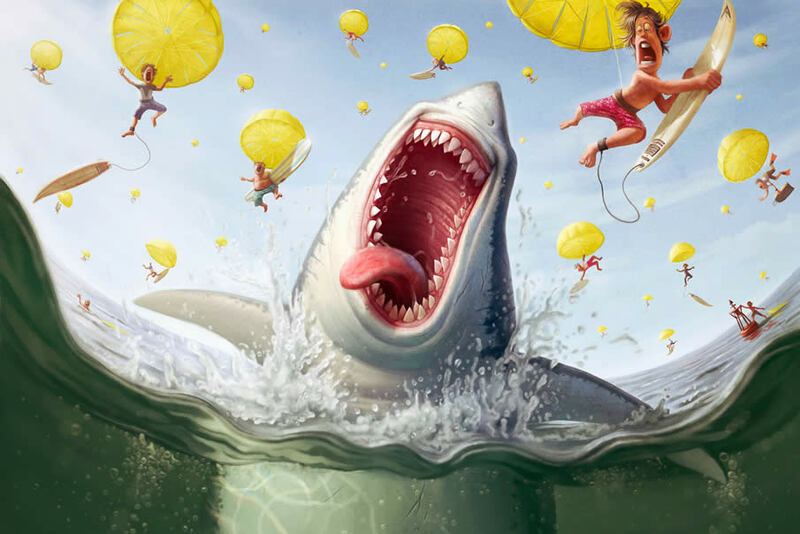 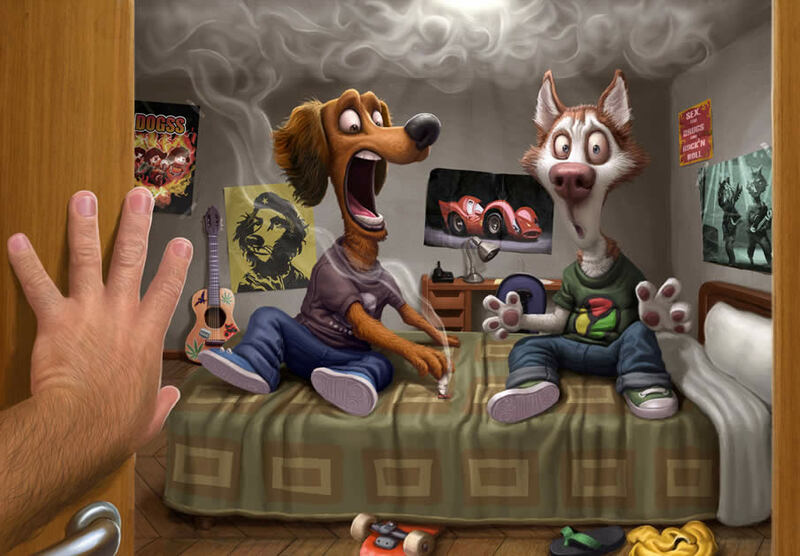 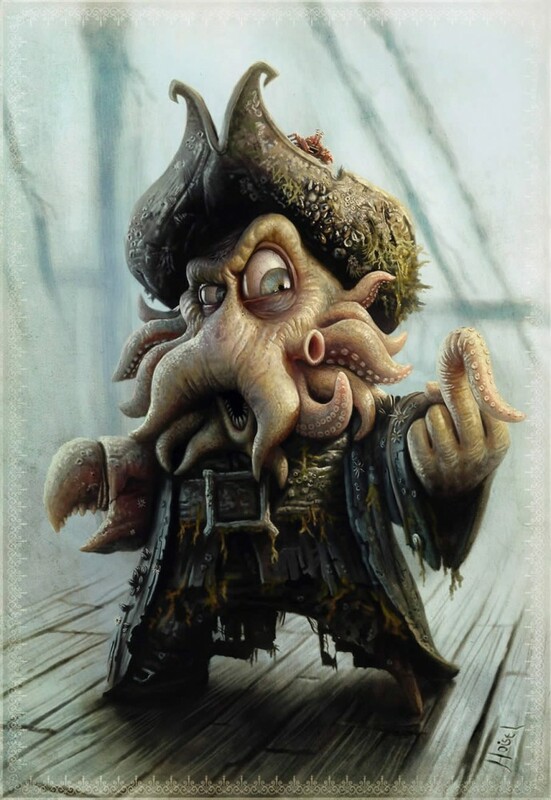 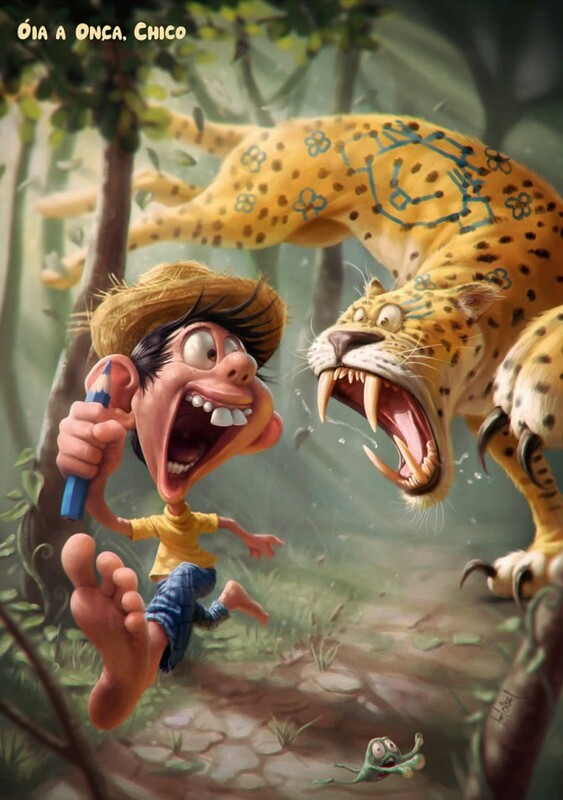 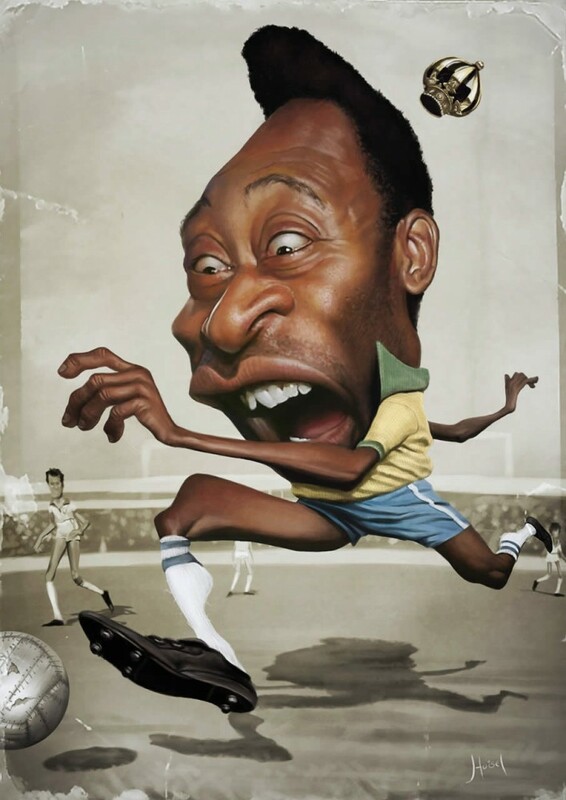 Funny Digital Paintings: Tiago Hoisel is an amazing digital artist from Sao Paulo, Brazil. 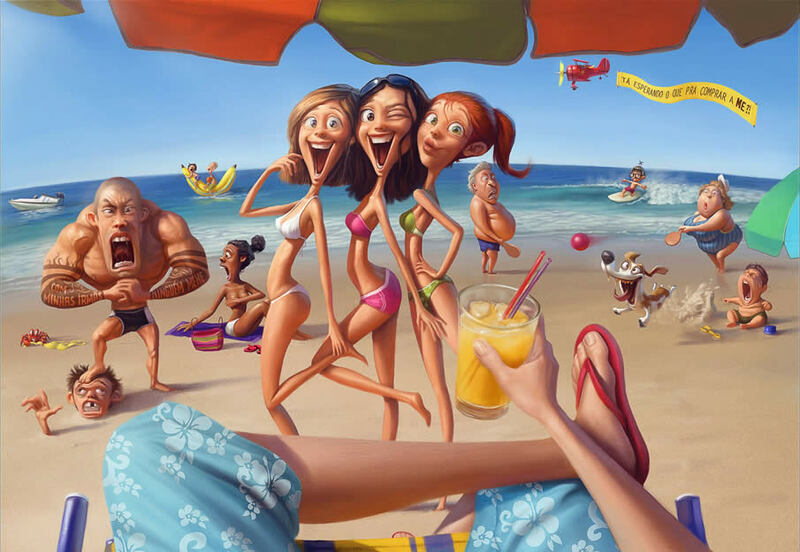 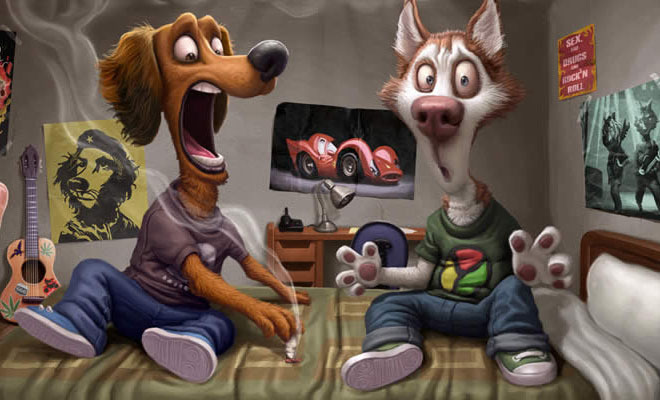 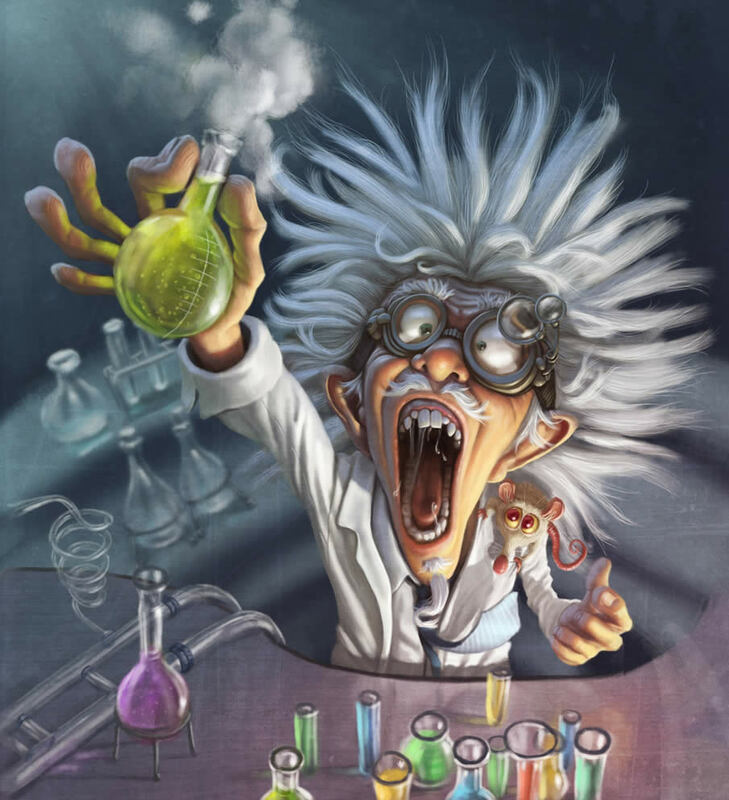 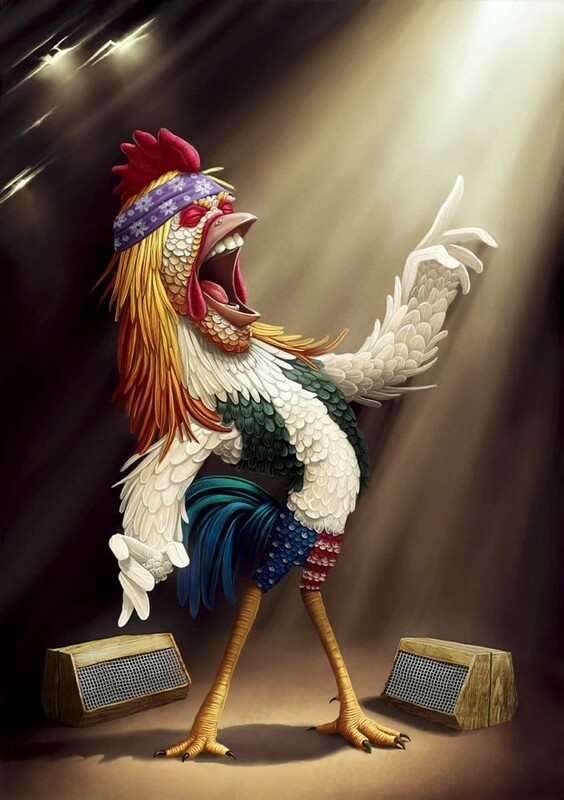 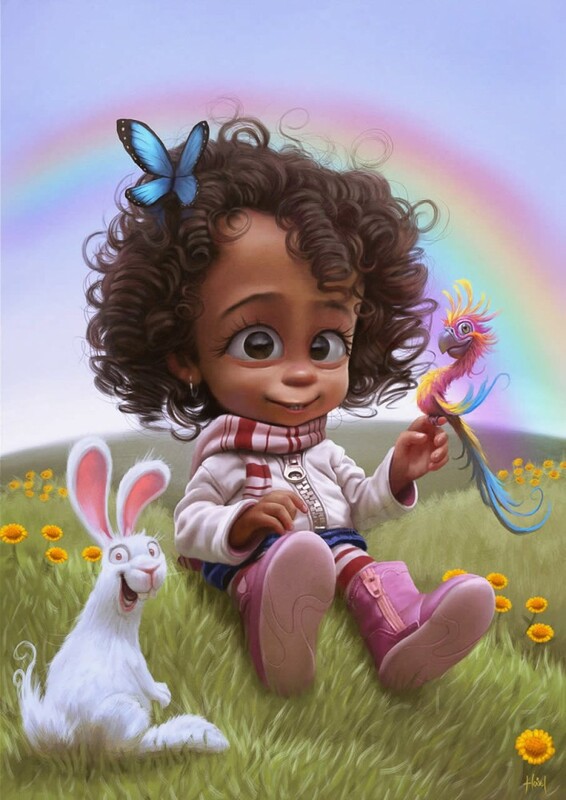 He is specialized in creating digital paintings and caricatures are eye popping and filled with lots of fun and humor. 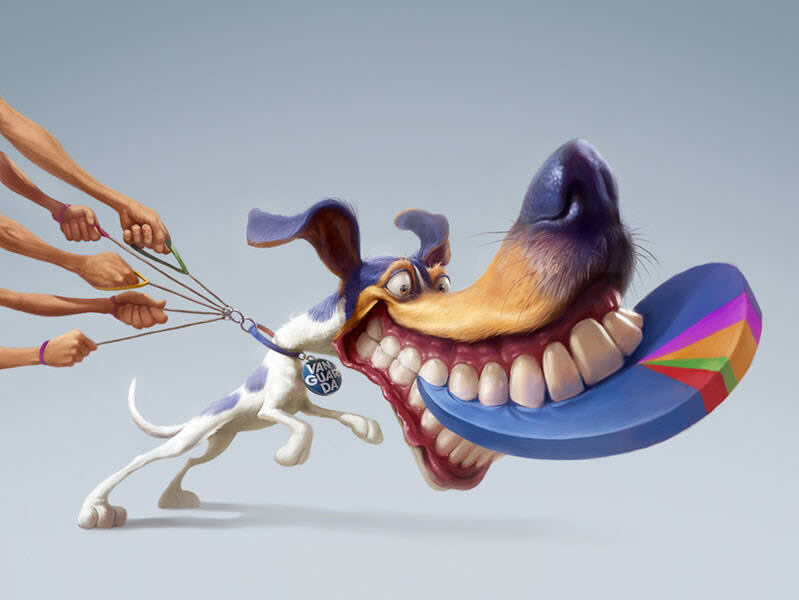 His digital illustrations are bright, vibrant and full of life. 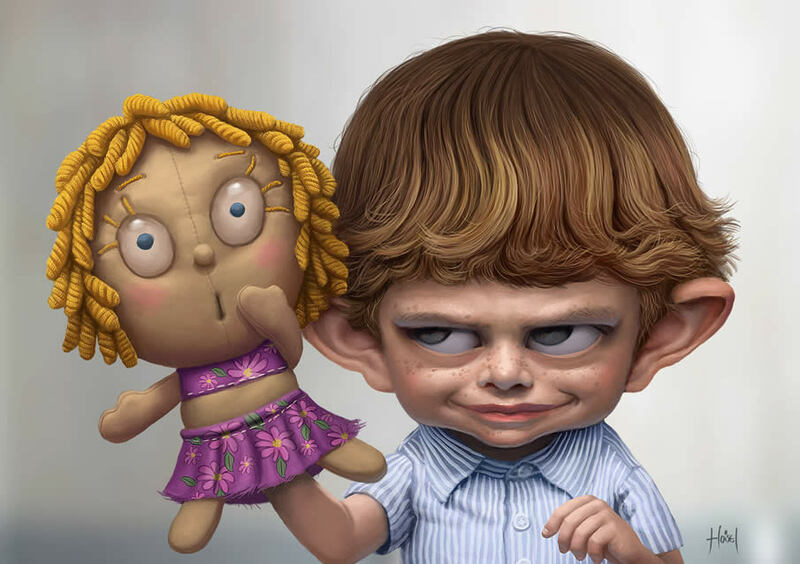 He also uses the 3d technologies to create more fun caricatures of famous celebrities. 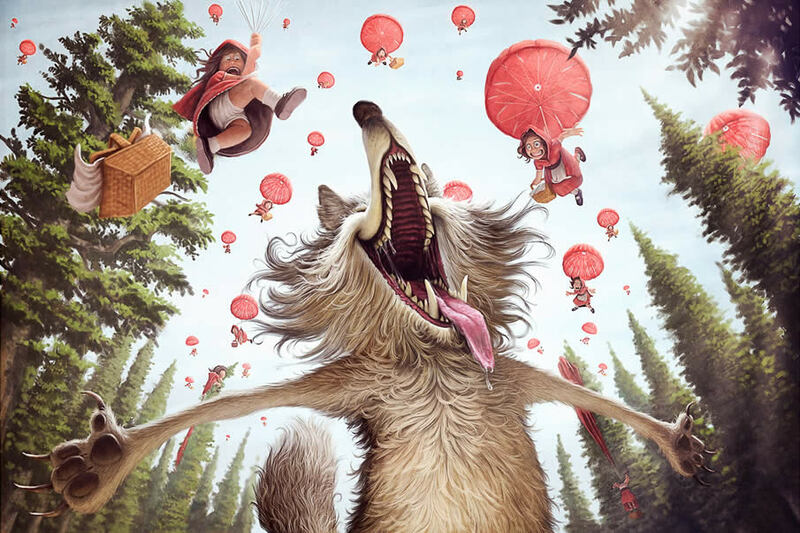 He conducts several workshops to help young illustrators to learn some tricks of the trade.